Are you looking for a gift for the IMPOSSIBLE person to buy for? I was stuck on what to get my brother for the holidays. He has basically everything he wants, and what do you get the person that has everything? 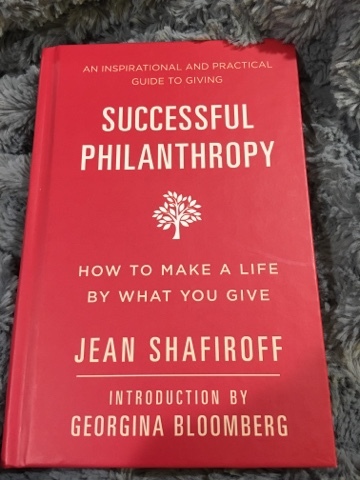 We received Successful Philanthropy to review on MamaBreak and we are loving this book. We loved the inspirational tone in the book, but it also gives some really practical advice. What makes this book perfect is that it is perfect gift for someone who has everything-- it teaches them how to give back to the world around them, and there is no greater gift than the gift of giving. We are making a gift with this book extra special by including a donation in the person's name to a charity! MamaBreak received a copy of the book to review here on the website. We did not receive any other type of compensation. As always, our experiences and opinions are our own. Are you struggling with what to buy for that person who has everything? I know I do every year. 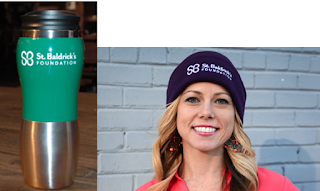 I love giving gifts that give back to foundations that are important to me. 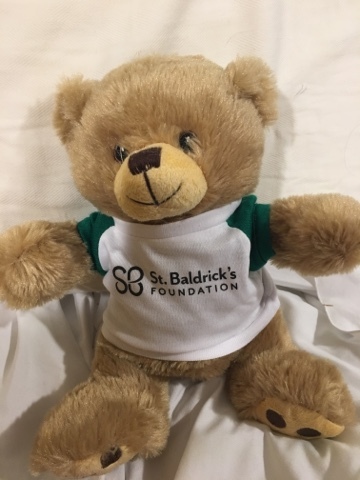 St. Baldrick's Foundation has has raised over $200 million dollars that goes to childhood cancer research! I cannot think of a more worthy cause. And they have gifts for everyone on your list. We received this adorable teddy bear to review here on the blog. It is soft and perfect for any child (or adult) in your life! They also have hats, coffee mugs, tote bags and much, much more. ALL proceeds goes to this amazing foundation! MamaBreak received an item featured here in our review. We did not receive any other type of compensation. As always, our experiences and opinions are our own. Well, the holiday season is upon us, as is colder weather! I know my skin has been incredibly dry since the air has gotten colder! I am loving these new body washes from Softsoap! They contain oil which is so helpful when you have dry skin! The wash has never left a residue on my skin, but my skin looks and feels so much softer! And the smell is incredible! The best part? 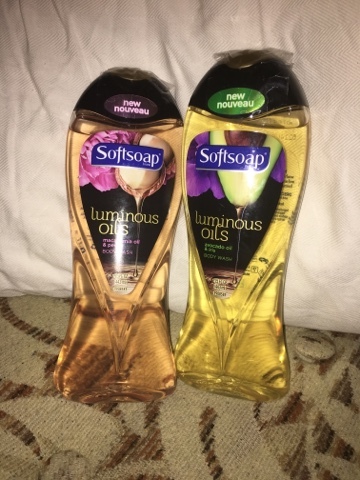 Softsoap can be found at many retailers near you, and are well priced! They are the perfect item to add to a gift basket for almost everyone on your gift list this holiday season! Have the stuffy noses hit your house yet? I know they have hit mine! Wow! It is so hard to remind the kids to blow their noses. Saline is a MUST have product in our home, and Simply Saline is our go to product. When they asked us to review, we knew we had to tell all our mama readers all about them. 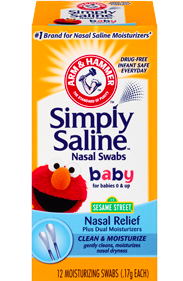 Simply Saline is easy to use on even the tiniest of noses. Before I had kids, I didn't realize that blowing one's nose is actually a SKILL that needs to be learned. 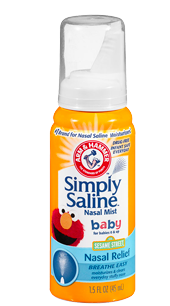 Simply Saline keeps those noses from getting dry, so less runny noses all season long. I love these swabs. My youngest hates things being squirted up her nose, she these swabs are the perfect solution. They are also great for the really, really tiny noses!